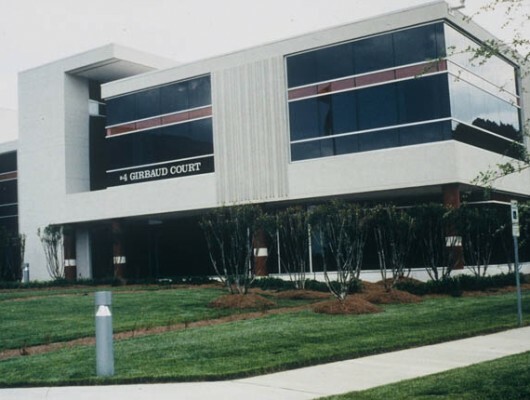 A new distribution center and corporate office. 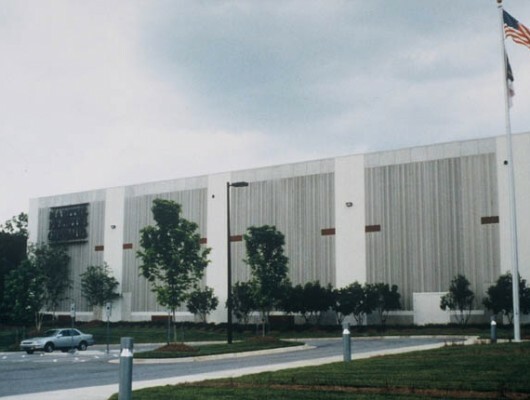 The distribution center exterior was designed with precast vertical panels that were modified using various casting patterns and colors to create a dynamic 30 foot high wall pattern. 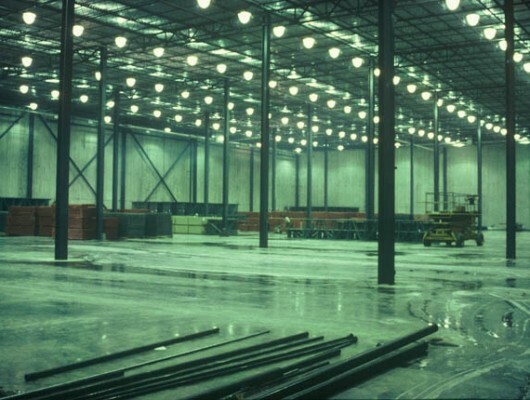 Integration of product conveyance systems, a mezzanine, and a super flat floor for high rack storage are some the interior features.